Jingle Bell Chompy Mage Toy and other Skylanders Offers! Academy” available now on Netflix. limited time at major retailers nationwide. all, ‘tis the season to be Chompy! contest. Check out official rules here: skylanders.com/creatorcontest. the Skylanders Sensei Mystical Bad JuJu figure. 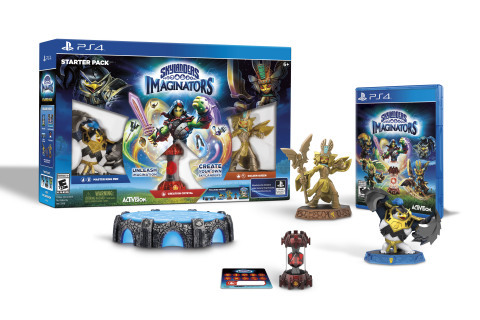 never before with the ability to create your own Skylander. is a division of Activision Blizzard (NASDAQ: ATVI), an S&P 500 company. trademark of Activision Publishing, Inc.